Reducing the failure probability and increasing reliability has been a goal of electronic systems designers ever since the first components were developed (von Neumann, 1956). No matter how much care is taken designing and building an electronic system, sooner or later an individual component or device will fail. For systems operating in remote environments, such as satellite applications, the effect of a single failure could result in a multi-million pound installation being rendered useless. With safety-critical systems such as aircraft, the effects could be even more severe. Reliability needs to be built into these and many other applications. 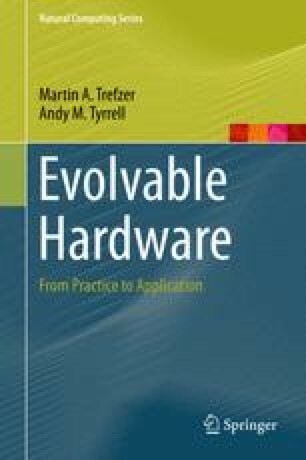 The development of fault tolerance techniques is driven by the need for ultra-high availability, reduced maintenance costs, and long lifespan to ensure systems can continue to function in the presence of faults (Avizienis, 1976).